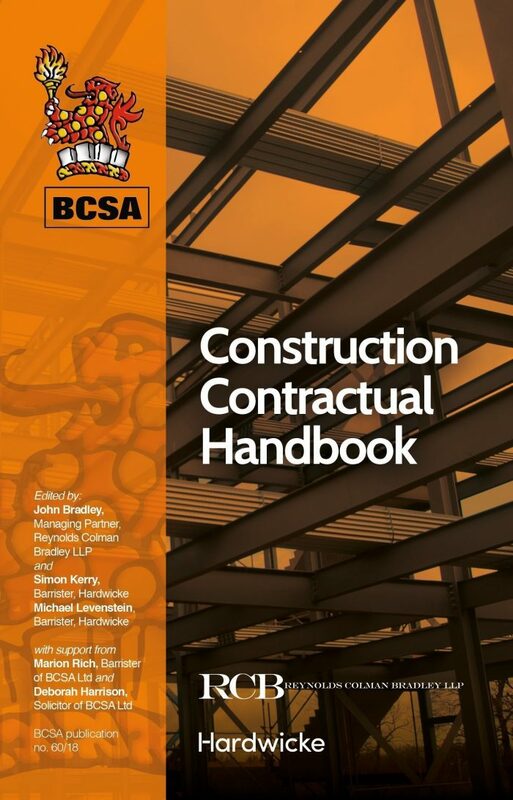 The must have Construction Contractual Handbook for everyone involved in Construction. For everyone involved in construction, navigating the contractual landscape can be time consuming and difficult. 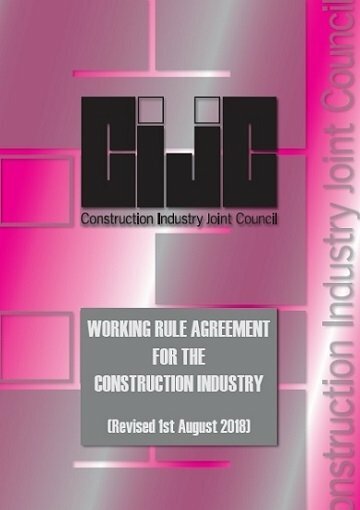 Essential information to help anyone involved in construction contract matters can now be found in the Construction Contractual Handbook. 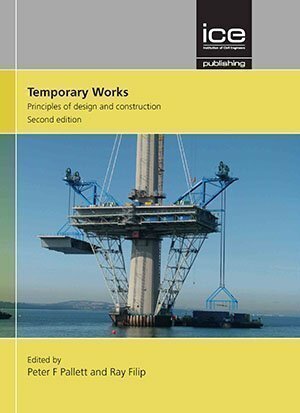 This Handbook is a must have whether you are an Employer, Developer, Project Manager, Architect, Engineer (structural, Civil, M&E and others), Surveyor (all types), Facilities Manager, Main Contractor, Sub-Contractor (all types including specialists), Barrister, Solicitor, Claims Consultant, Broker, Insurer or anyone else involved in construction. It guides parties to make sound judgements, avoid disputes, and run projects on a safer basis. It is also useful for those studying for construction related education qualifications. 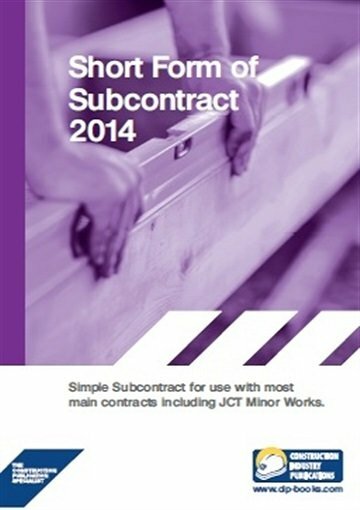 The Construction Contractual Handbook is an essential tool which sets out the law and contracts in a compact, easy to follow and accessible way. Includes a reminder about the formation of a contract. 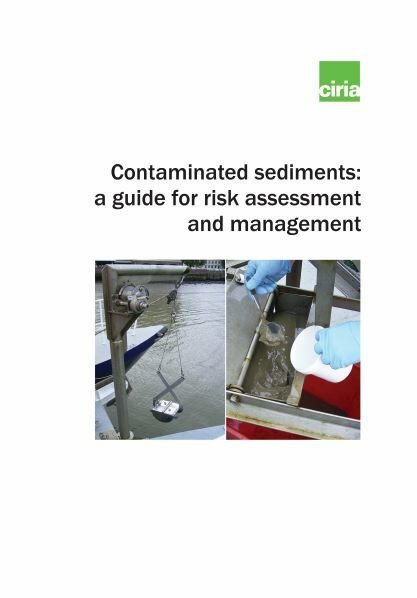 Contains a chapter explaining some of the most common onerous clauses or changes that Sub-contractors, Main Contractors, Architects, Surveyors and Employers might come across. Addresses the need to maintain vigilance throughout the duration of the contract, ensuring certificates are issued at the right time, variations and any disputes are properly managed and claims procedures are followed. Advises on which contracts to use and includes guidance on the JCT, NEC, DOMs, CECA and the Infrastructure Conditions of Contract. Includes chapters on Insurance, Insolvency, Bonds and Guarantees, Termination and Competition Law. Includes chapters on Scottish and Irish law. Contains useful checklists as a reminder.